In Kyoto there are many great teppanyaki restaurants in a classic atmosphere. You can not only enjoy great dishes, but also experience genuine warm hospitality and quality service. 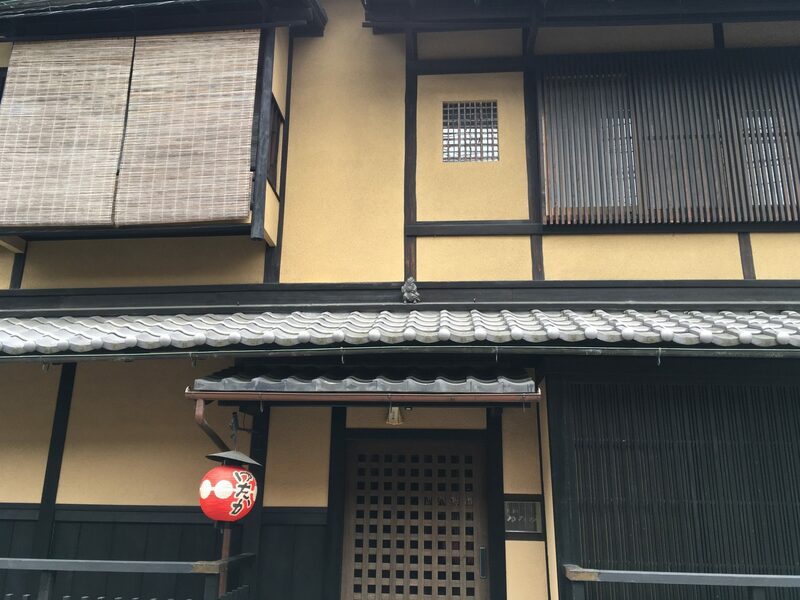 It would be a great experience for you to have best beef dishes in elegant Kyoto atmosphere. 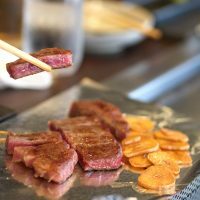 I’m happy to share with you Top 5 best Teppanyaki restaurants in Kyoto! Gion Yutaka is one-Michelin-starred teppanyaki style restaurant which was established in 1963 near Kenninji temple in Kyoto. They serve only finest quality A5 grade Kuroge Wagyu which is carefully selected by Chef. The thick meat is grilled with garlic rice on the teppanyaki for over 30 minutes. When the garlic are got burned, they replace them with new one. They grilled for a long time to bring out the taste of beef. With such a effort,their meat is extremely melt in mouth tender with rich taste. It’s pretty expensive, but worth every penny. The pudding is also very tasty. 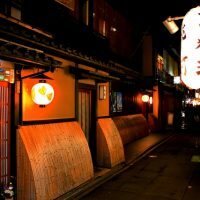 You should visit Gion Yutaka if you want to have the high quality tennpanyaki beef in a great atmosphere! Gion Ichido is a teppan kappo restaurant which was established in 2011. “A teppan kappo” is a new style of cuisine which is served Japanese dishes in Teppanyaki style. The dishes contain Japanese and western elements,and you can enjoy authentic Japanese cuisine and high-end teppanyaki dishes at the same time! 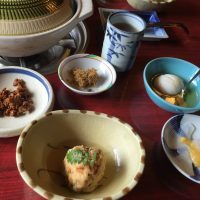 Every dish is very creative and innovative including sukiyaki with tomatos and soft boiled egg, Carbonara style yakisoba(fried noodles),and boiled abalone. The dishes changes depending on the season. 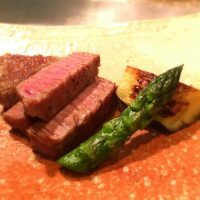 The main dish is a cut of beef fillet. You can eat it with charcoal grilled salt,wasabi,and soy sauce. The beef is melt in mouth tender with full of flavor,slightly rare inside. 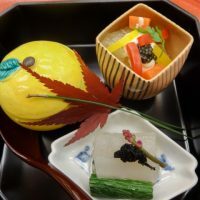 The dishes are all amazing, you would have a unforgettable dining experience in Kyoto! You need to reserve a table in advance. 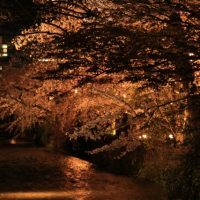 Gion Mikaku is located on the street along shirakawa river in Gion area. 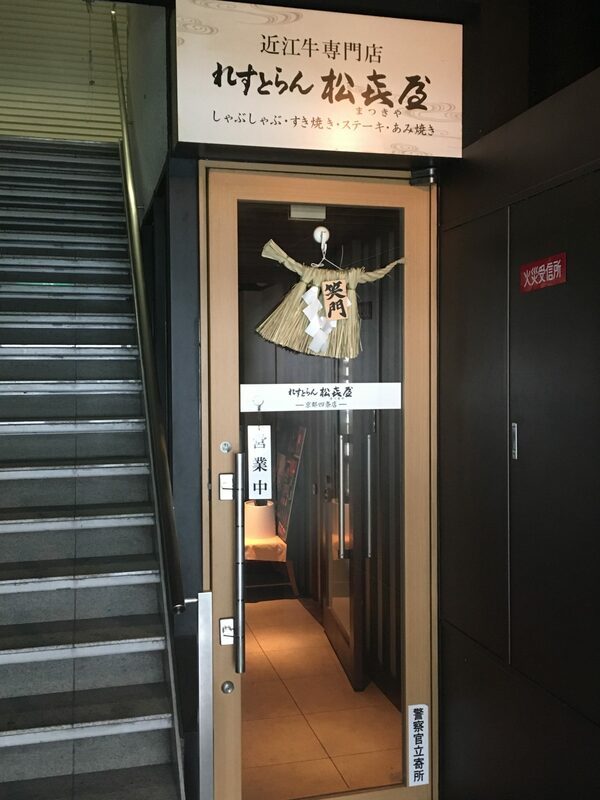 It’s the hotel concierge recommended restaurant in kyoto. Mikaku is a small family run teppanyaki restaurant which was established in 1929. They offer only select authentic Wagyu Beef including Kobe beef,Tanba beef,Sanda beef. Their A4-A5 grade Kobe beef (a choice of tenderloin or sirloin)taste excellent and melt in your mouth. 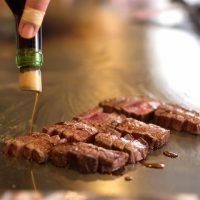 The kobe beef tenderloin oil yaki is a house specialty served on a chopped spring onion. It is cooked to perfection and served with salt and other condiments. The beef is extremely succulent and full of flavor. It is so soft that you can cut it with chopsticks. 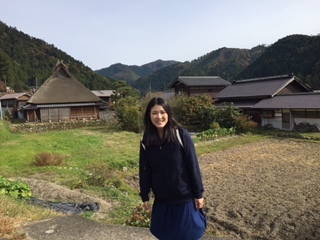 I recommend you to get a counter seat which is really great overlooking of Shirakawa river. 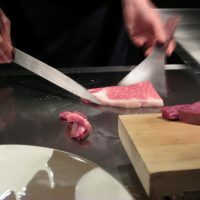 You are able to watch skilled chefs grill the fresh beef in front of you in the teppanyaki style. It’s expensive but it’s worth to pay for it. It’s a small restaurant so make sure to reserve a table in advance . 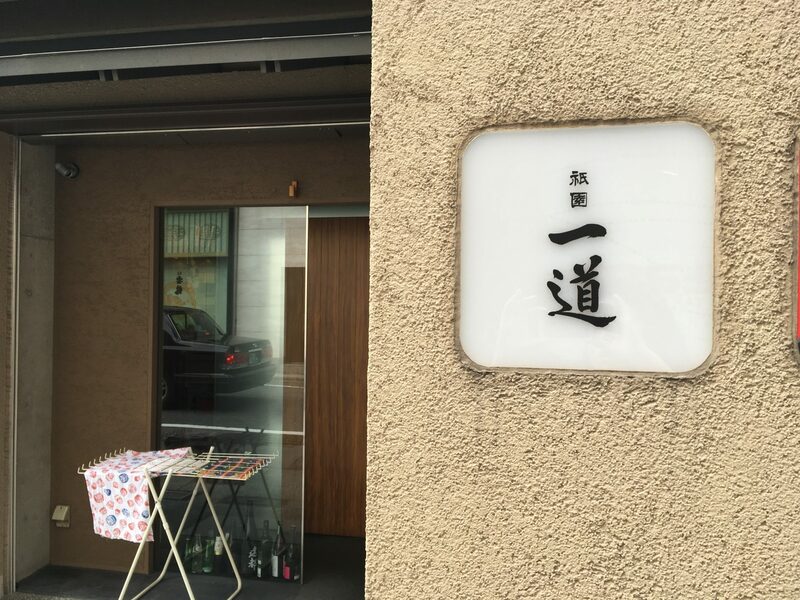 Sofuku is a teppanyaki style french restaurant which is located Kiyamachi area in Kyoto. You can enjoy both authentic french cuisine and teppanyaki dishes at the same time! 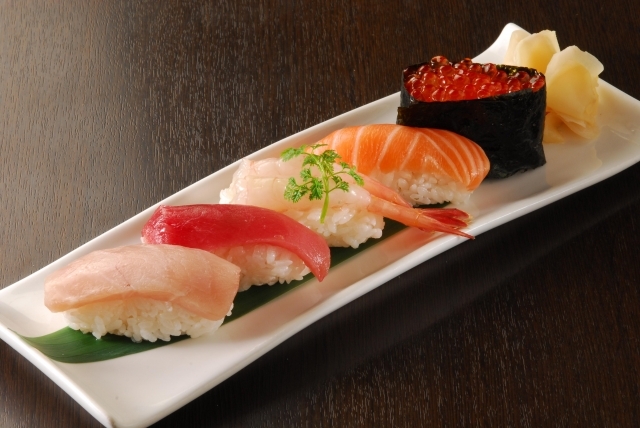 They offer a wide variety of cuisine including smoked Atlantic salmon,fluffy garlic rice,Kiroge wagyu sirloin steak. The chef cook high quality Wagyu beef in front of your eyes. Every dish is not only delicious but also beautiful to the eye. You will have an beautiful interior and view of Kamo river while enjoying your meal. 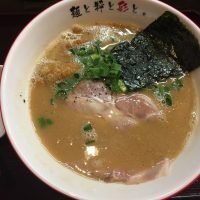 Matsukiya is conveniently located 5 minutes walk from Kawarahachi station. 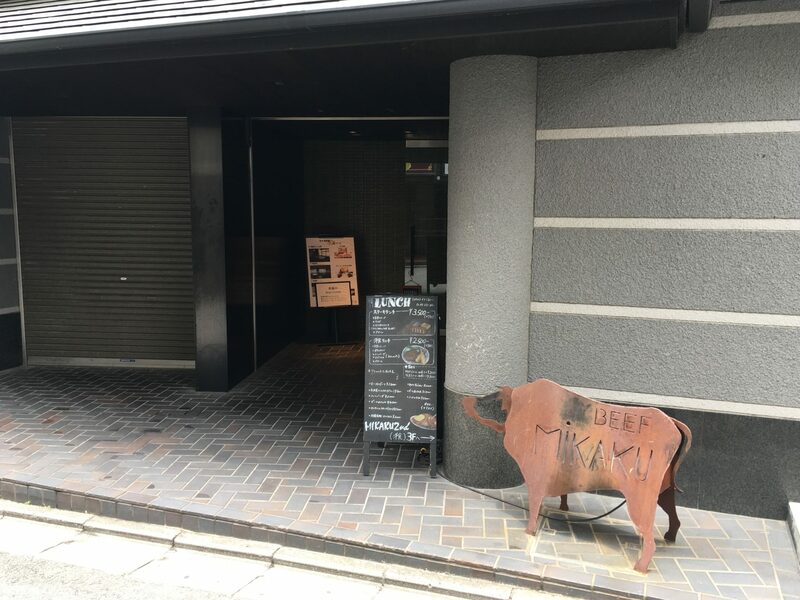 They serve one of the most well known wagyu brands, Omi beef,which is black Japanese cattle have been raised in Shiga Prefecture. 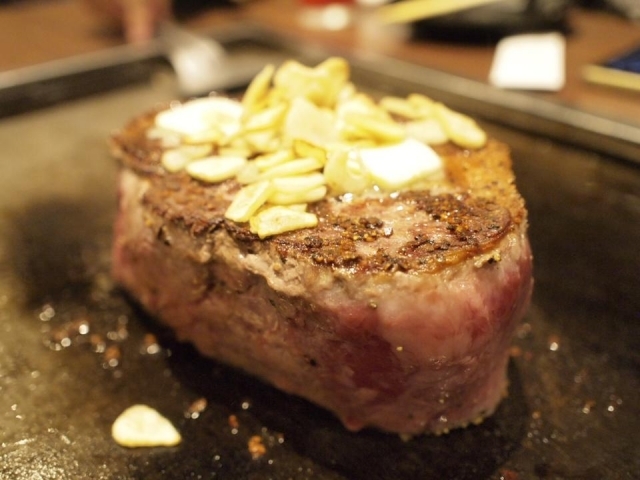 Their steak course consists of mainly beef dishes including appetizer,cold beef, omi beef sushi. The beef is very tender,good quality and sweet. 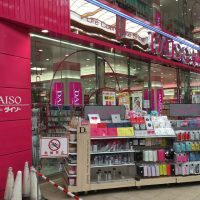 They have a wide variety of course menu depending on your budget between 5,000yen and 20,000yen. 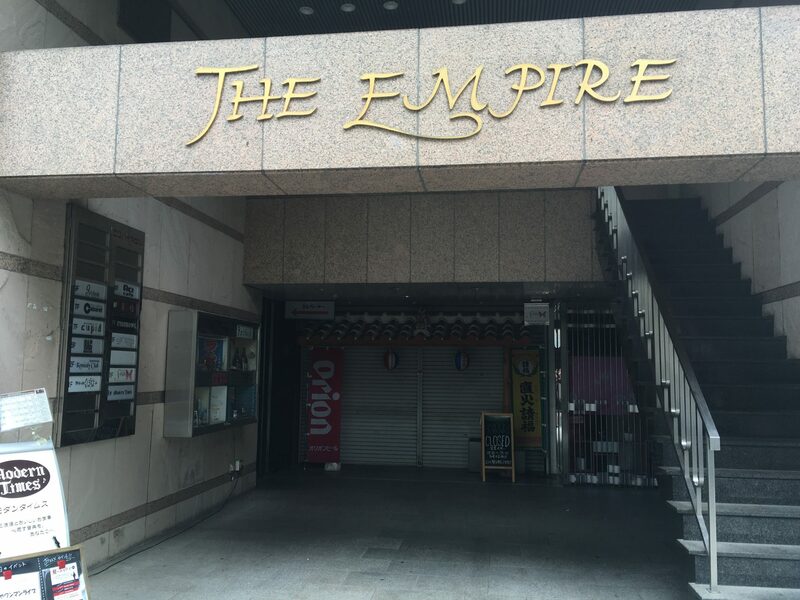 They offer not only teppanyaki, but also shabu shabu and a la carte menus, so it would be perfect place for those who want to enjoy every beef dish. 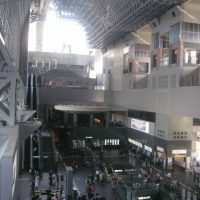 The main restaurant of Matsukiya is located in Shiga Prefecture. I hope you enjoy the best teppanyaki dishes in Kyoto!